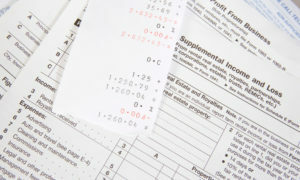 The Library is pleased to be able to offer tax help during this year’s tax season. Please read carefully below for more information. Please bring: Documents you have received for this year, your previous year’s tax documents, proof of ID, and Social Security cards for everyone on the return. If you are married filing jointly, your spouse must be present at the appointment. Hours: Monday-Friday – 8:30 a.m.-4:30 p.m. Hours: Monday-Friday – 8 a.m.-5 p.m.